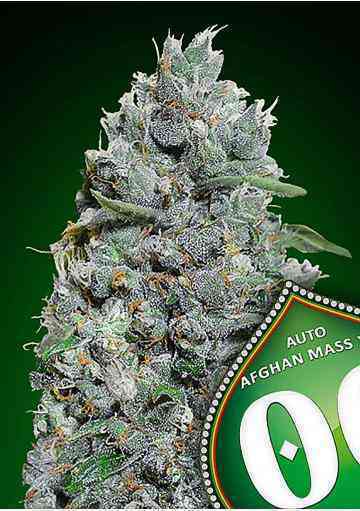 Green House Seeds presents its Super Bud Auto, the automatic version of this mostly Indica marijuana classic. They've managed to cross the Super Bud variety with a Ruderalis line, stabilizing the offspring until achieving a plant that keeps the main features of its bigger sister. 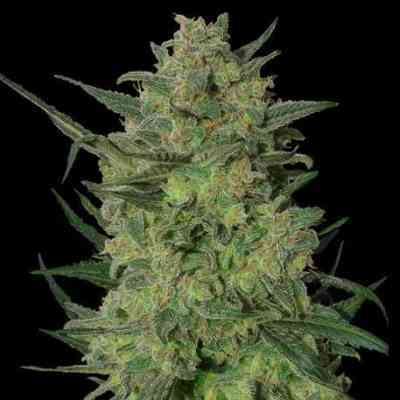 This auto hybrid grows robust and bushy, with strong and short branches. It is ripe around 9 weeks from seedling, growing during 15 days and then flowering for 7 weeks, time in which it reaches up to 60-70cm in height. It can be flowered at any photoperiod between 12 and 18 hours of light per day with a yield up to 600 gr/m2. Outdoors it can be flowered any time of the year provided temperature stays above 10°C and produces 70-80gr/plant of round and large flowers, with complex aromas that remind of Skunk varieties. The effect is relaxing and intense, suitable for several medicinal treatments, really narcotic and sedative. It can be felt with few puffs.